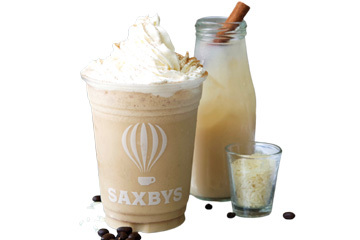 The Class of 2018 toasted their graduation with a limited-edition beverage created by Saxbys: the Frozen Horchata, which is a Mexican cinnamon-vanilla iced beverage. 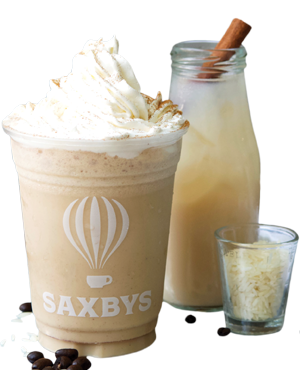 The drink launched on May 22 and was available at Saxbys’ two campus locations, both of which are exclusively operated by Drexel students. The winning flavor won out over four other finalist drinks after being voted on by the senior class.